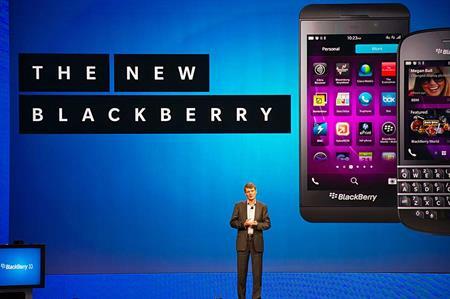 Blackberry is to focus on small, targeted events after cancelling its annual Blackberry Live conference. Blackberry's enterprise marketing manager, Luke Reimer, said: "We've taken a look at how best to meet our goals with Blackberry events and we will not be hosting a Blackberry Live conference in 2014." "Instead we're planning to continue with an engaging lineup of smaller, targeted events taking place all around the world over the next 12 months. These events are designed with a greater focus on the specific business, developer, and partner audiences, and will allow [attendees] to get the most out of their attendance." Blackberry Live was first introduced as the Wireless Enterprise Symposium in 2002. The event started as an "enterprise-centric industry conference and grew to cover all aspects of Blackberry and serve all audiences", added Reimer. Blackberry has held a range of events in the last 10 years ranging from niche industry trade shows to major conferences like the Blackberry Jam developer series.